Matilda Rice's Wedding Dress To Marry Art Green? – Bluebelle Bridal Co.
Matilda Rice’s Wedding Dress To Marry Art Green? 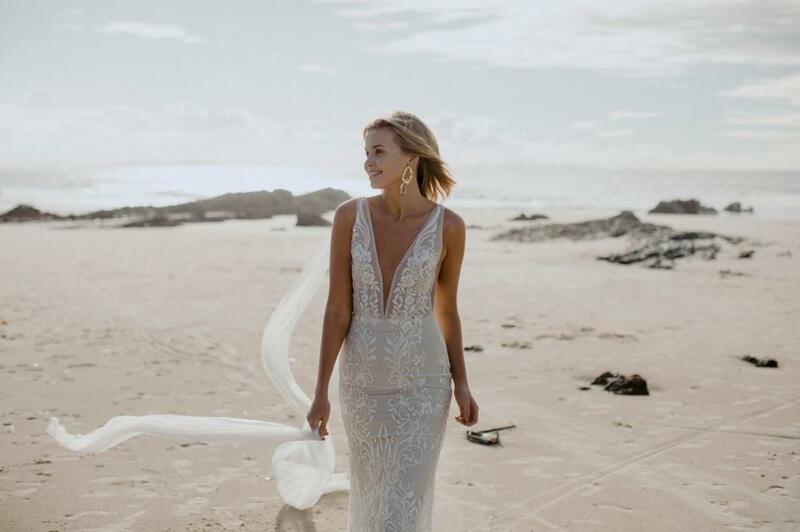 While it might be one of the best-kept secret weddings in New Zealand at the moment, speculation is rife with just exactly what kind of wedding dress Matilda Rice will wear as she walks down the aisle to marry her TV-sweetheart Art Green this Friday. While we don’t have any insider scoop, these would be our three picks of what Matilda would look stunning in!